Advanced Ceramic Coating, Inc. has developed products and processes for high temperature requirements, electrical insulation, abrasion resistance, as well as oxidation protection. Advanced Ceramic Coating, Inc. can help you cut costs and increase efficiencies by extending the life of your equipment that is subjected to extreme heat and abrasive materials. 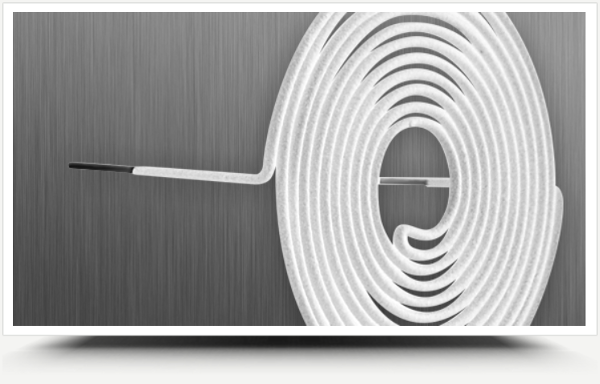 Our capabilities include winding, forming or custom shaping a wide variety of intricate products made from refractory metal wire or sheet stock, usually tungsten molybdenum or tantalum. Extend the life of your equipment with our ceramic and custom coatings. Our high quality baskets provide many benefits over conventional tungsten evaporation sources.